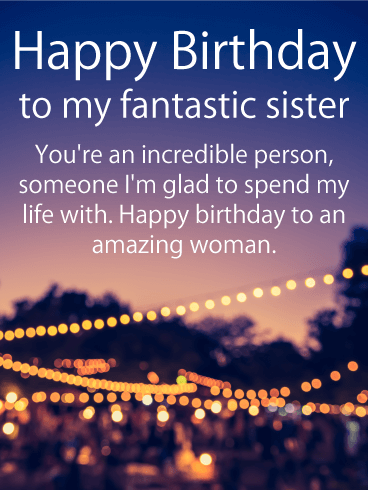 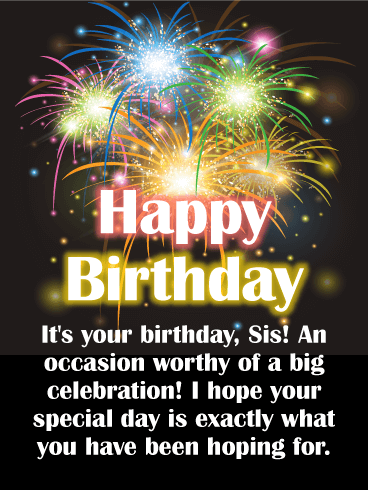 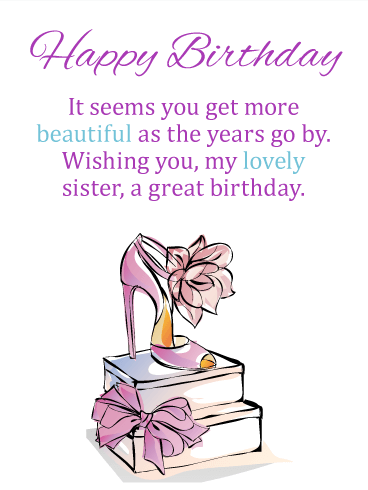 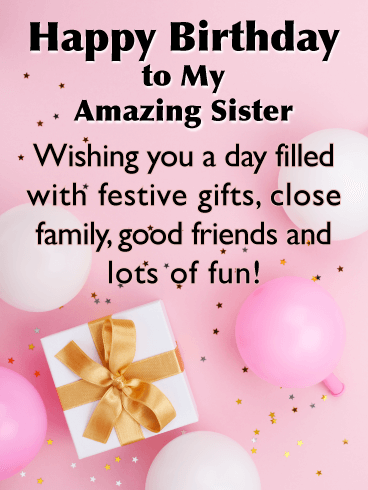 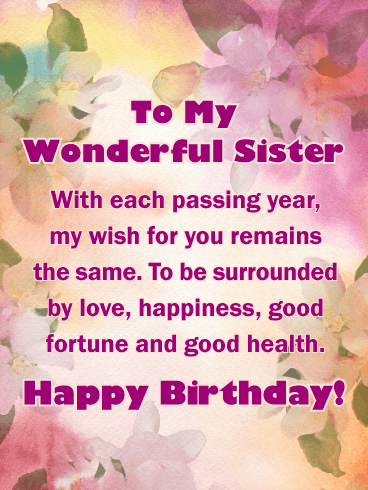 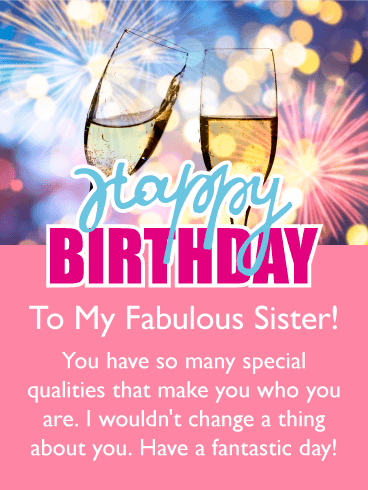 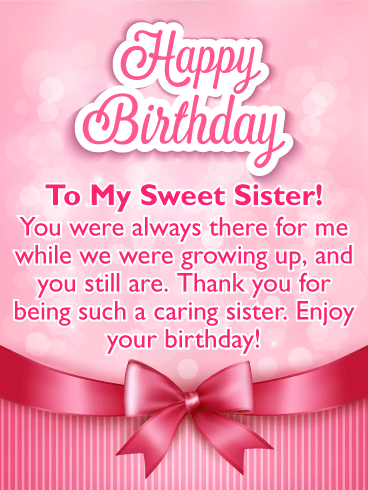 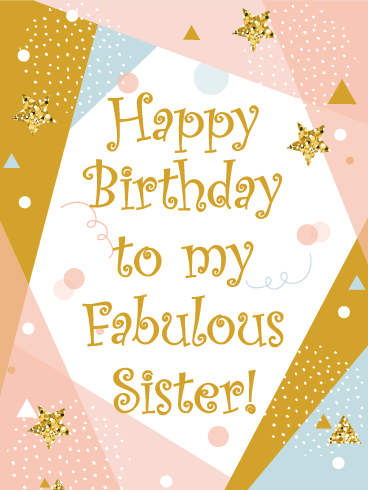 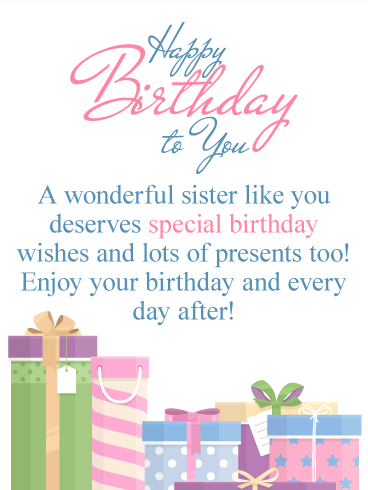 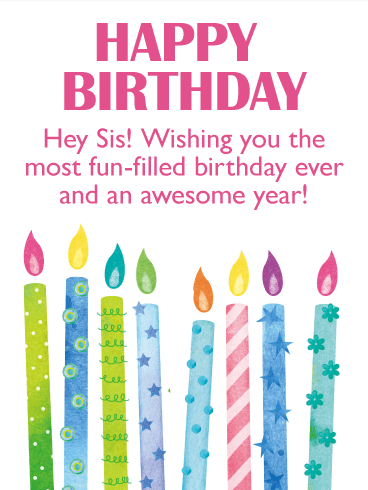 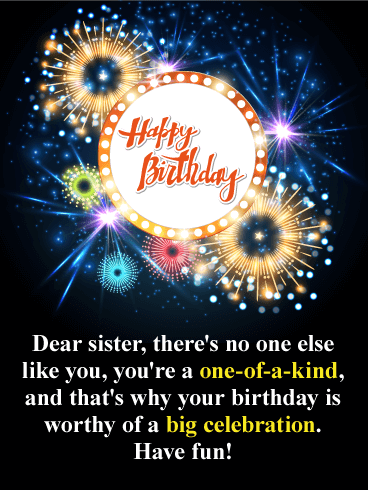 To My Sister! 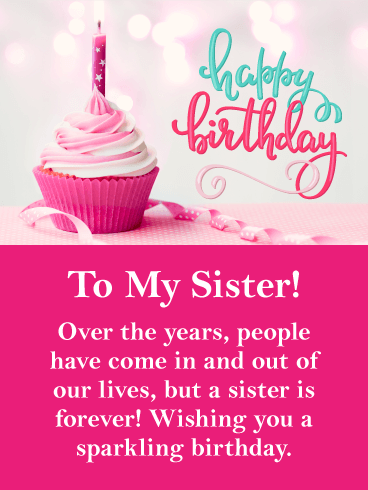 Over the years, people have come in and out of our lives, but a sister is forever! 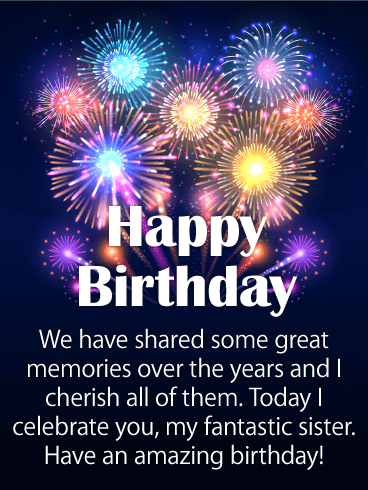 Wishing you a sparkling birthday.